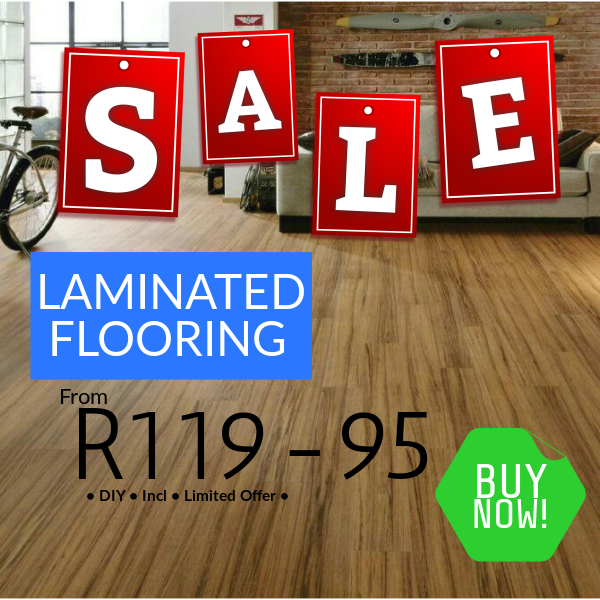 Yes, undoubtedly laminates have taken the market by storm. 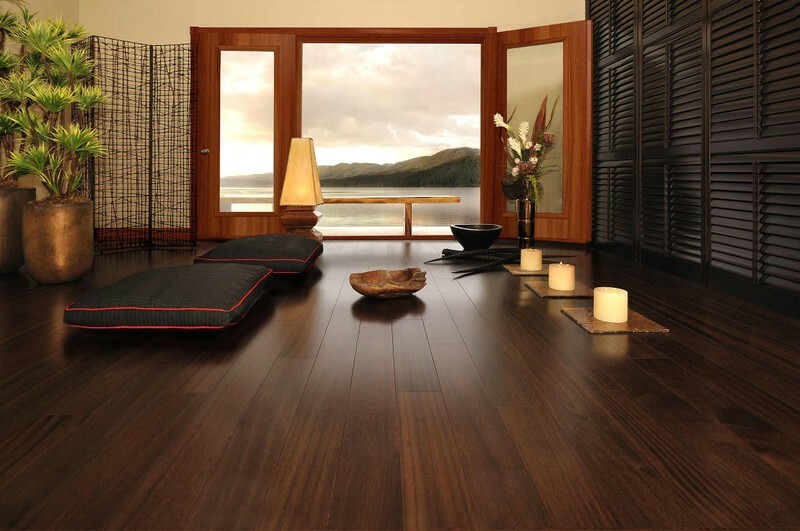 We have a wide selection of top quality imported wood which are readily available as “supply & fit” or DIY. 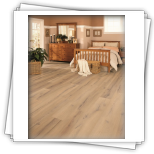 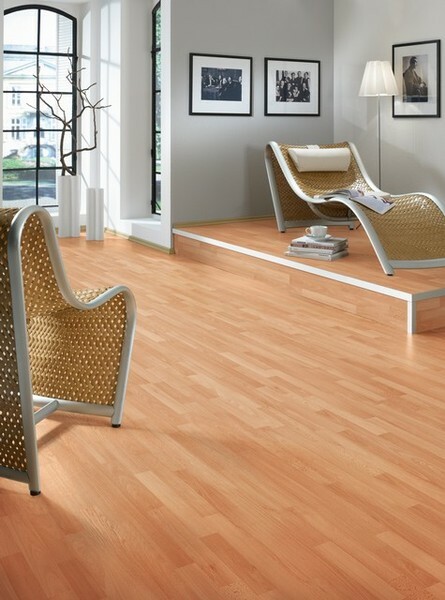 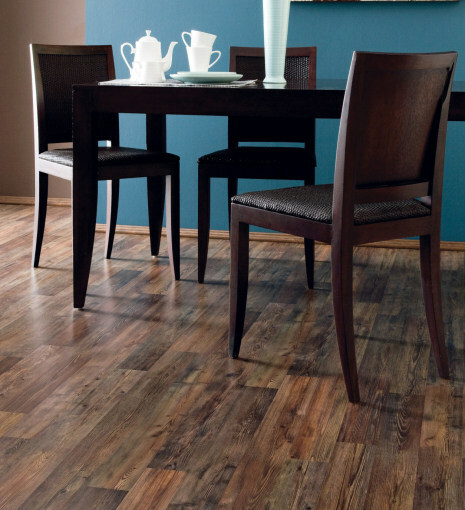 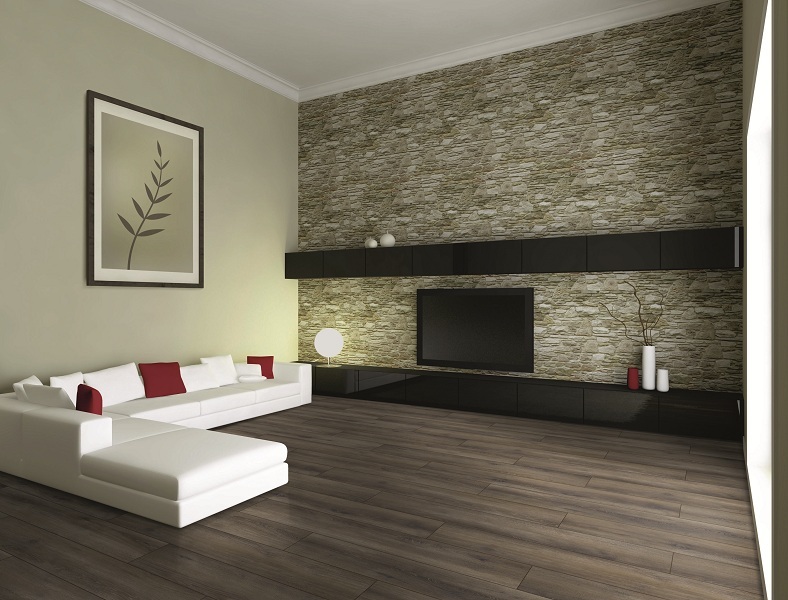 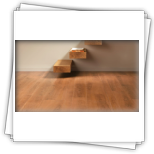 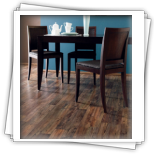 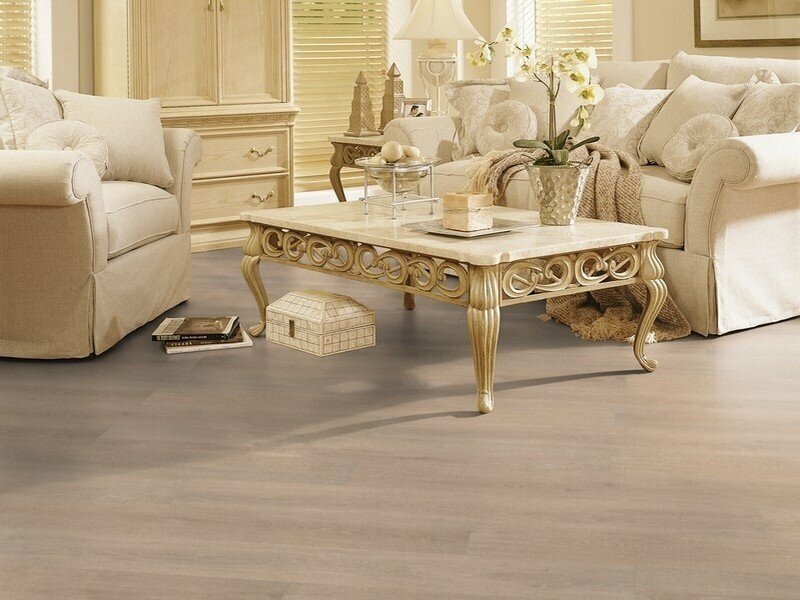 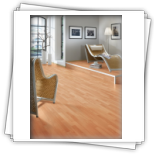 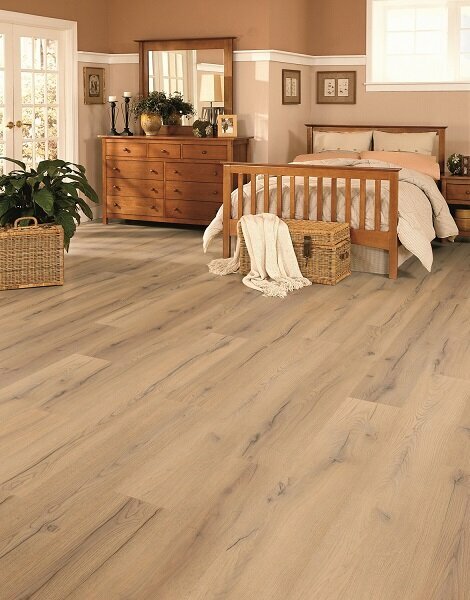 Of course, laminates have their own aesthetic appeal and advantages. 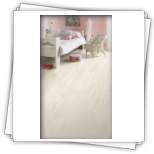 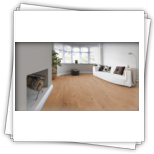 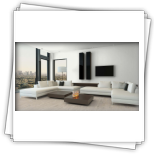 Quality laminates are scratchproof; burn proof & very durable. 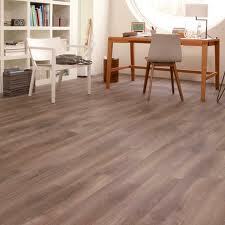 However, special care has to be taken in “wet-areas”-such as kitchens, etc. 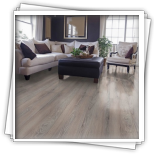 Now to overcome this, a new strain of “vinyl laminates,” which are waterproof with a click system, have become available. 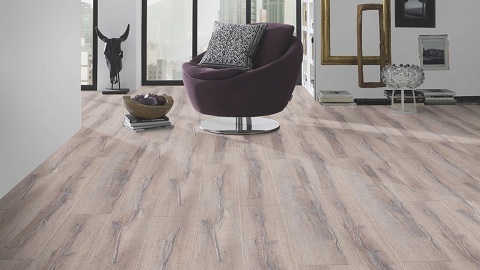 This compliments the laminate range. 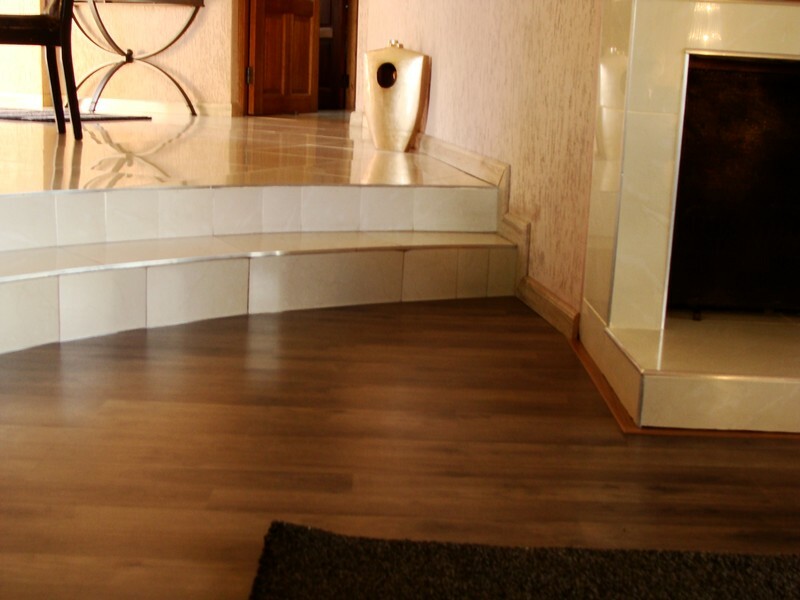 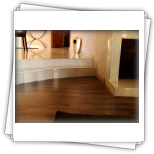 Laminates lend a sense of luxury and class, provided the installation is expertly done. 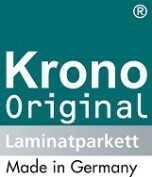 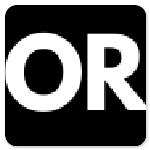 Krono Original® flooring manufacturers are your reliable and imaginative partners in flooring. 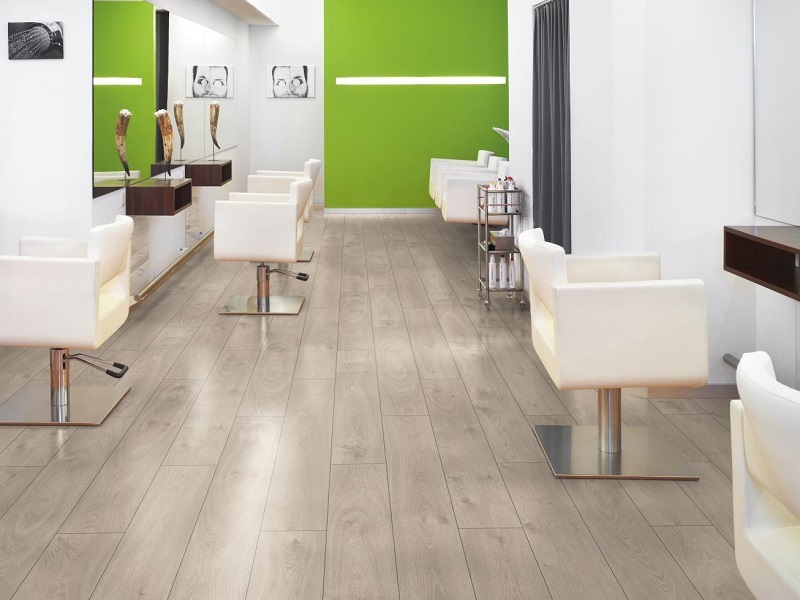 •	Kaindl Classic Touch combines the natural look of classic wooden decors with perceptibly authentic surface structures. 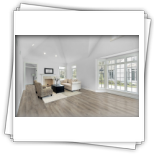 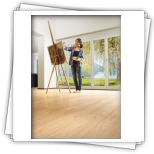 The large variety of decor and floorboard images covers all areas of application: from the countryhouse to the penthouse. 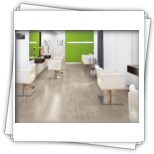 •	Kaindl Natural Touch is based on synchronisation technology which matches the surface structure with the relevant decor image. 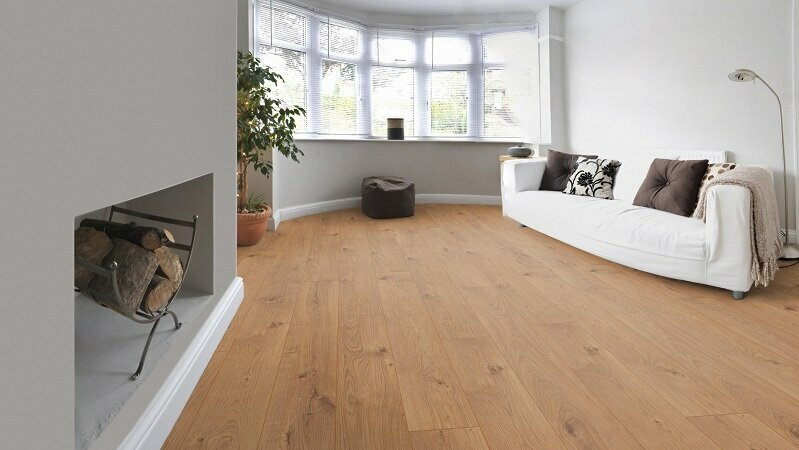 Even an expert would thus have trouble discerning the difference to a wooden surface. 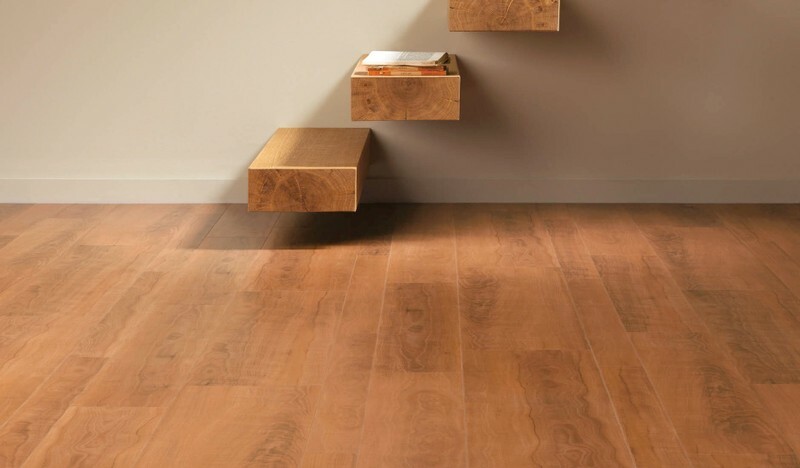 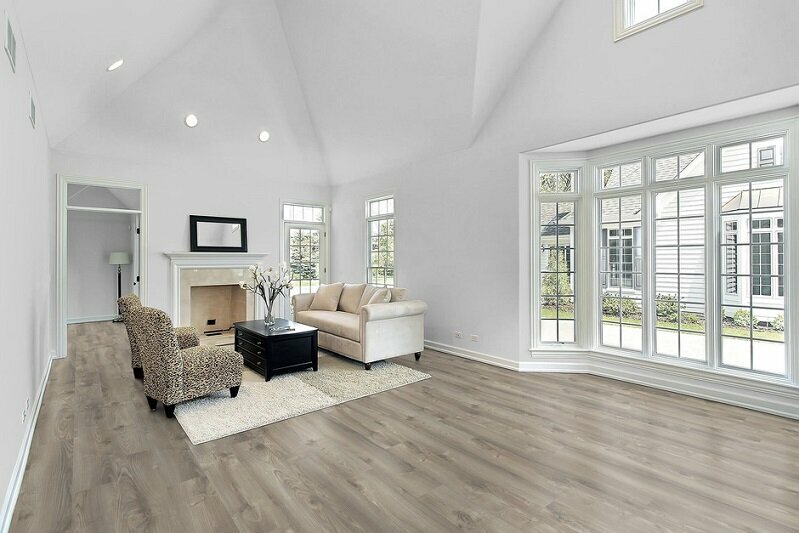 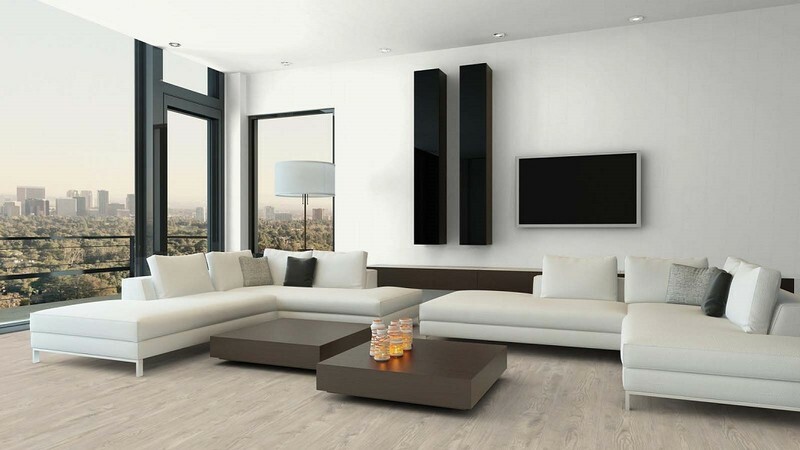 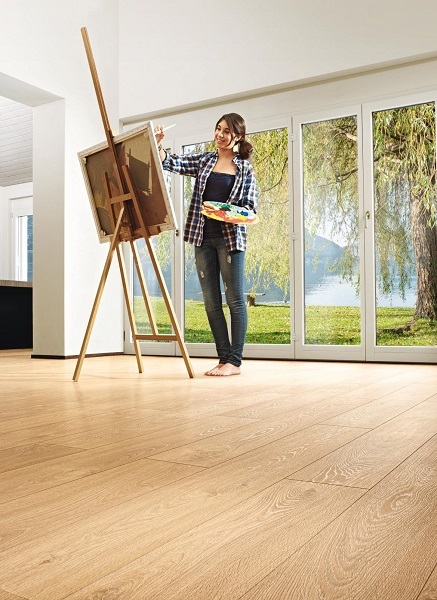 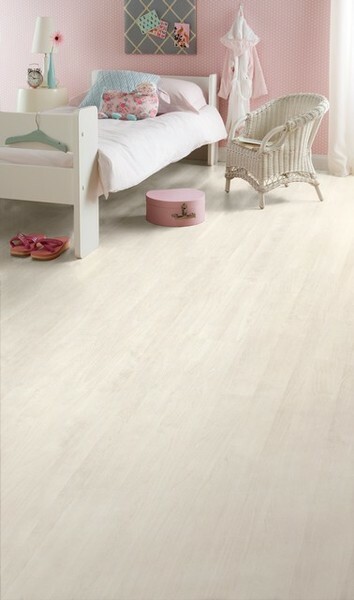 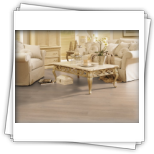 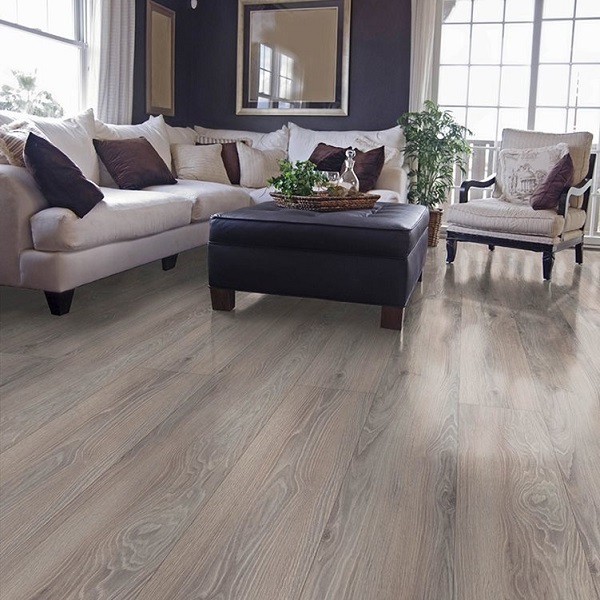 The Wonstep range of Laminate floors enables you to grace your home with style while offering easy maintenance and excellent durability for your home. 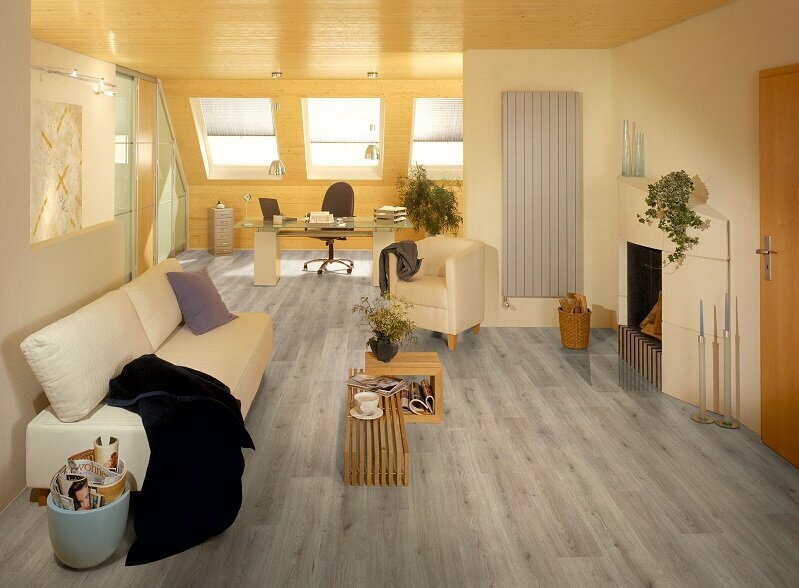 A variety of colours and ranges are available for you to choose the most suitable product for your home or office.